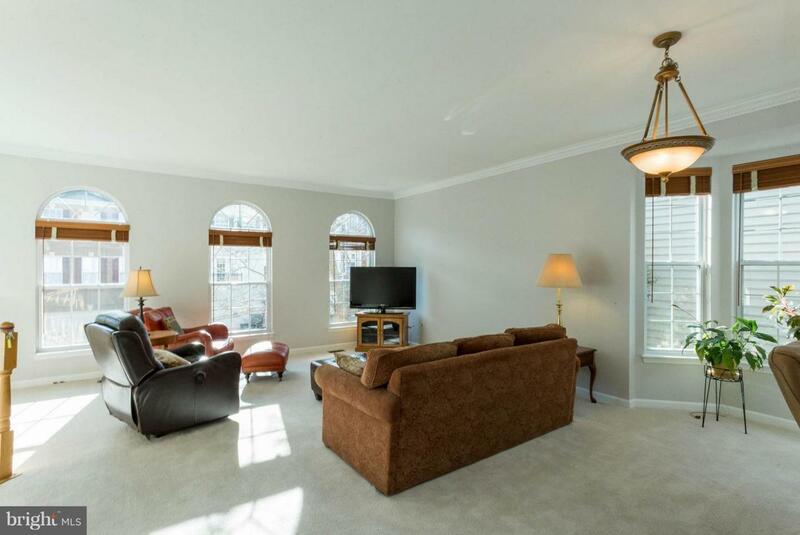 Spacious turn-key TH in amenity-rich Kingstowne! End unit backs to woods with very private deck for entertaining or relaxing. 3 Bed, 2 full baths and 2 half baths, brick front with 3 level bumpout. Gourmet kitchen with new SS appliances, granite countertops, huge island, hardwoods. New paint throughout, new carpet on LL, roof (2014), water heater (2018), many other upgrades. 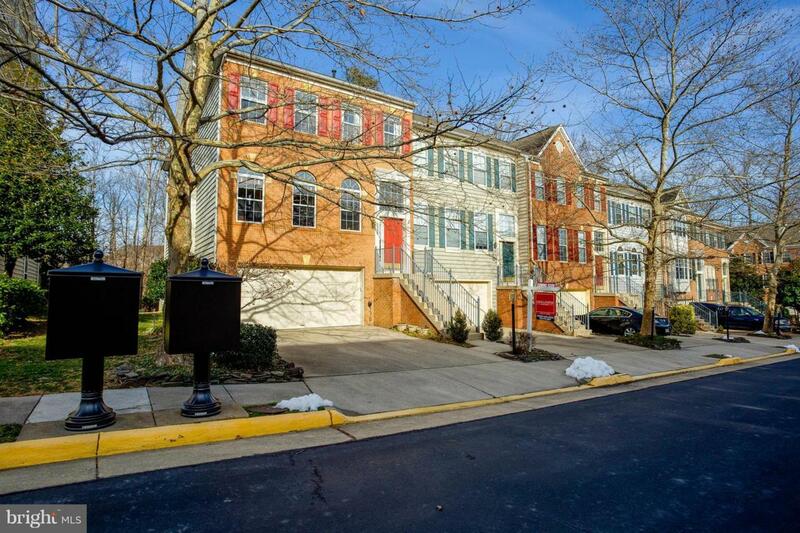 Very quiet street that is walkable to shopping and Kingstowne amenities - 2 pools, fitness centers, clubhouses, tot lot, trails, and much more! 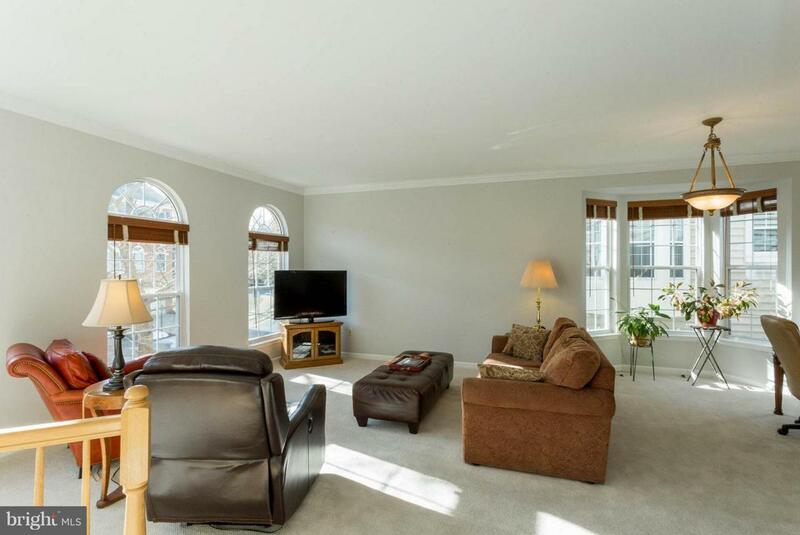 Close to beltway, metro, and all major routes in the DMV. 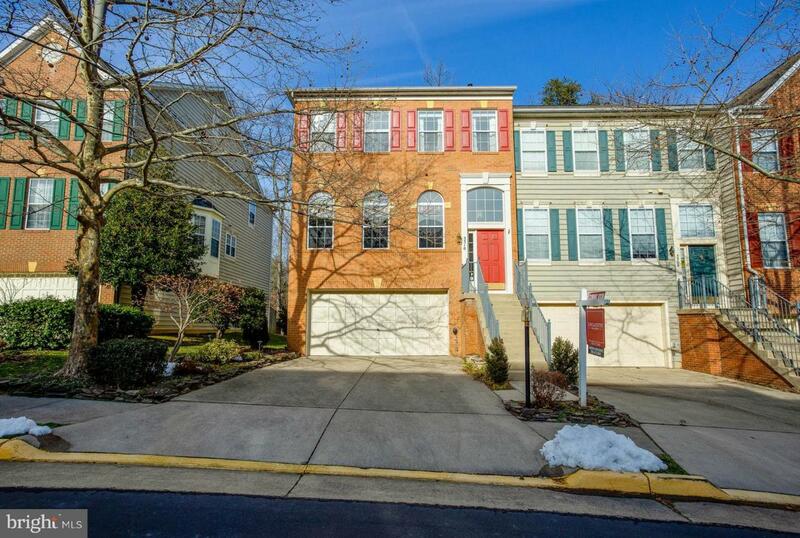 This is a beautiful 2 car garage TH in Kingstowne - compare to others and you'll want to call it home!